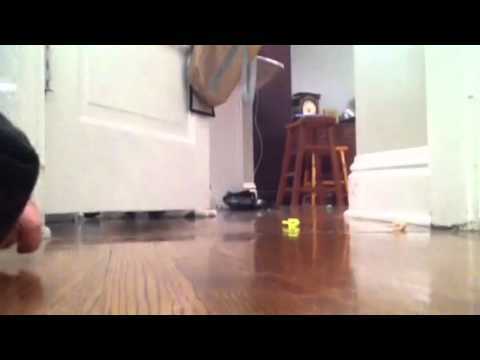 There are 2 cat videos tagged with dreidel. 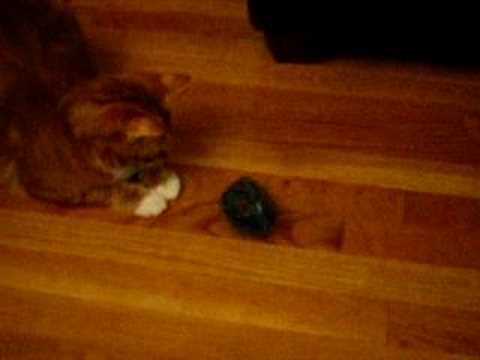 Arthur watches and plays with this dreidel. Just in time for Hanukkah.